EuroHostelSpb is situated in the very centre of Saint-Petersburg, on Nekrasova 60, which is in five minute walk from the “Ploshaia Vosstania” metro station. 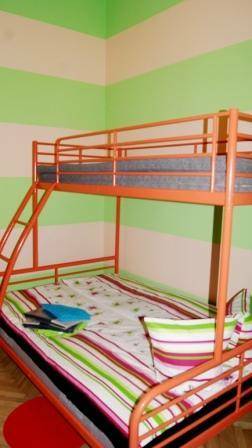 The hostel is surrounded by the most popular clubs, cafes, restaurants and cinemas of the city. The new youth hostel offers a comfortable accommodation for affordable prices!